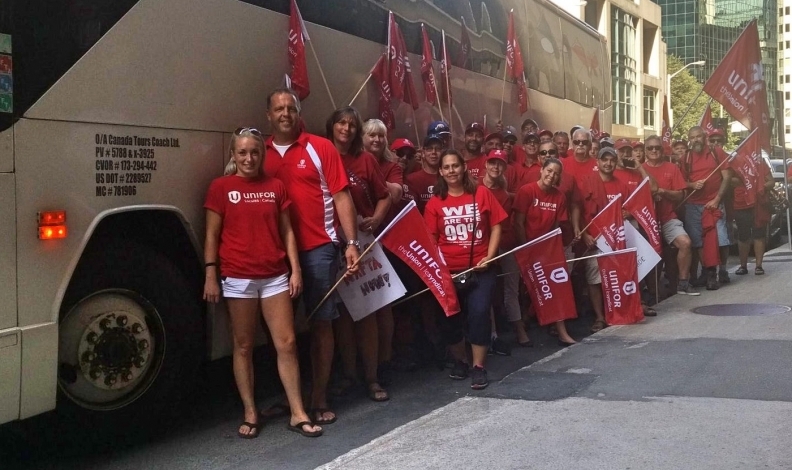 Unifor shipped two busloads of striking members to Ottawa on Friday to protest NAFTA. The strike at GM's Chevrolet Equinox plant in Ingersoll, Ont., could not have come at a better time for Unifor and its outspoken national president Jerry Dias. About 2,500 members struck the automaker Sept. 17, six days before negotiators from Canada, Mexico and the United States were scheduled to start the third round of NAFTA 2.0 talks in Ottawa, about six hours away from the picket line. Dias has labelled the Equinox plant "the poster child" for everything he feels is wrong with NAFTA. 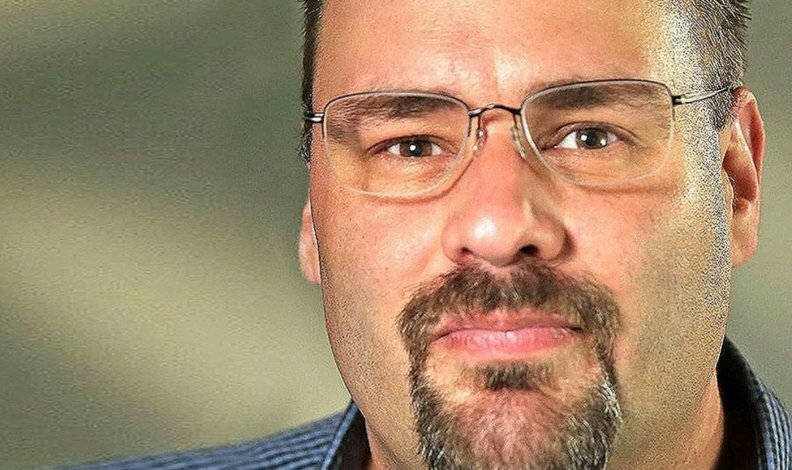 Greg Layson is Automotive News Canada's digital and mobile editor. It's easy to see why from his perspective. Just this year, GM moved GMC Terrain production to Mexico from Ingersoll, resulting in 600 jobs lost in Ontario. About 200 employees took some form of buyout, but 400 are now without a job. Another 2,500 more are walking the picket line. Dias hasn't missed his opportunity to make the most of the opportunity, sending two busloads of his striking members to a NAFTA protest Sept. 22 in Ottawa, a day before talks got started. Automotive — particularly rules of origin and perhaps wages — is a topic of negotiation during this round of talks. So the union also placed full-page print ads in Ottawa papers Sept. 22, just in time for negotiators to catch a glimpse. 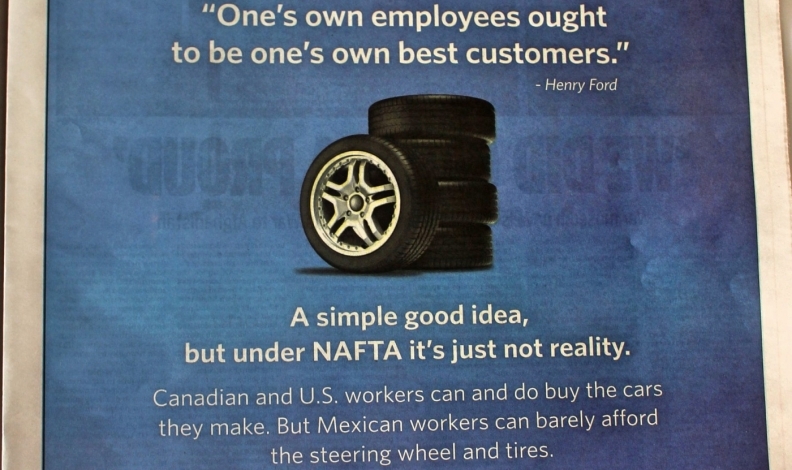 The ad calls for higher wages in Mexico, something Dias and others believe would balance the automotive playing field and encourage auto investment in Canada and the United States rather than Mexico. The ad, which pictures a steering wheel and stack of tires, reads in white writing on a blue background: "’One's own employees ought to be one's own best customers,’ Henry Ford. "A simple good idea, but under NAFTA it's just not reality. "Canadian and U.S. workers can and do buy the cars they make. But Mexican workers can barely afford the steering wheel and tires." Unifor says it won't sign a new contract in Ingersoll unless GM puts in writing that the plant is the lead producer of the hot-selling Equinox SUV. But one has to wonder, is that the only reason Unifor won't sign on the dotted line and get back to work? Or, were Dias and the union willing to walk — even for just a week or so — in order to make their political point? We might find out Sept. 28, the day after NAFTA negotiators have packed up and moved on from Ottawa.